Grab this Gillette Limited Edition Mach3 Turbo Razor Gift Pack for $9.94. 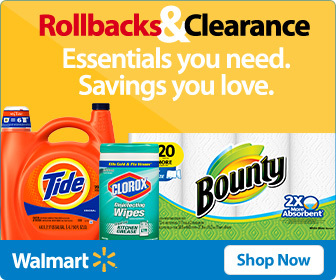 Save $20 on this deal at Walmart. This set includes three blades & fits all Mach3 blade refills.